with high quality. 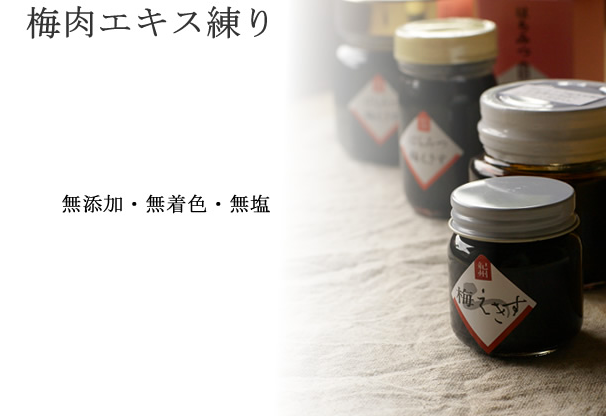 With its extract, healthy plum drink is brought to you. 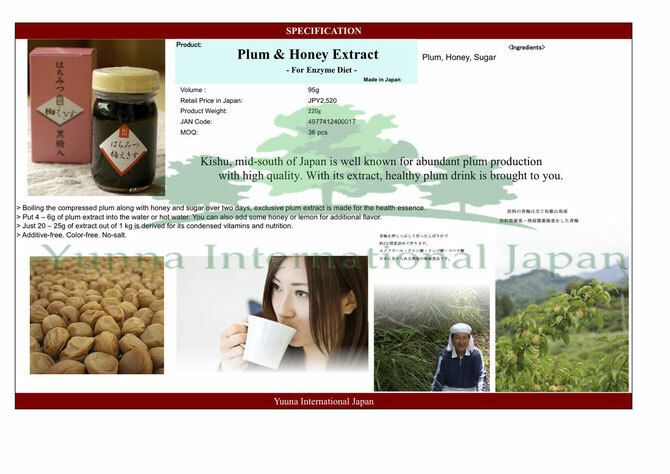 exclusive plum extract is made for the health essence. or lemon for additional flavor. 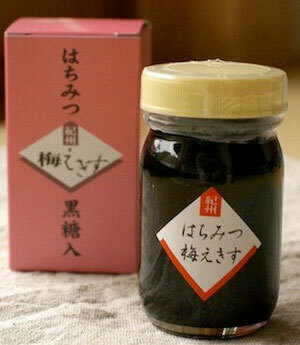 > Just 20 – 25g of extract out of 1 kg is derived for its condensed vitamins and nutrition.